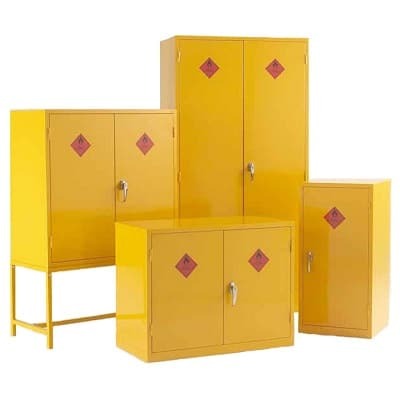 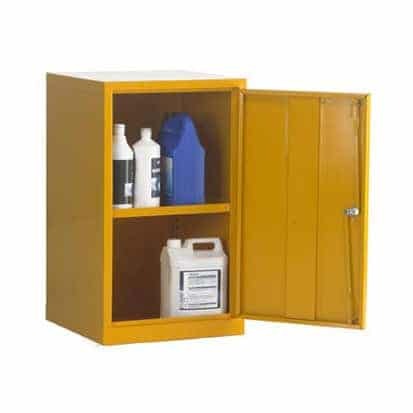 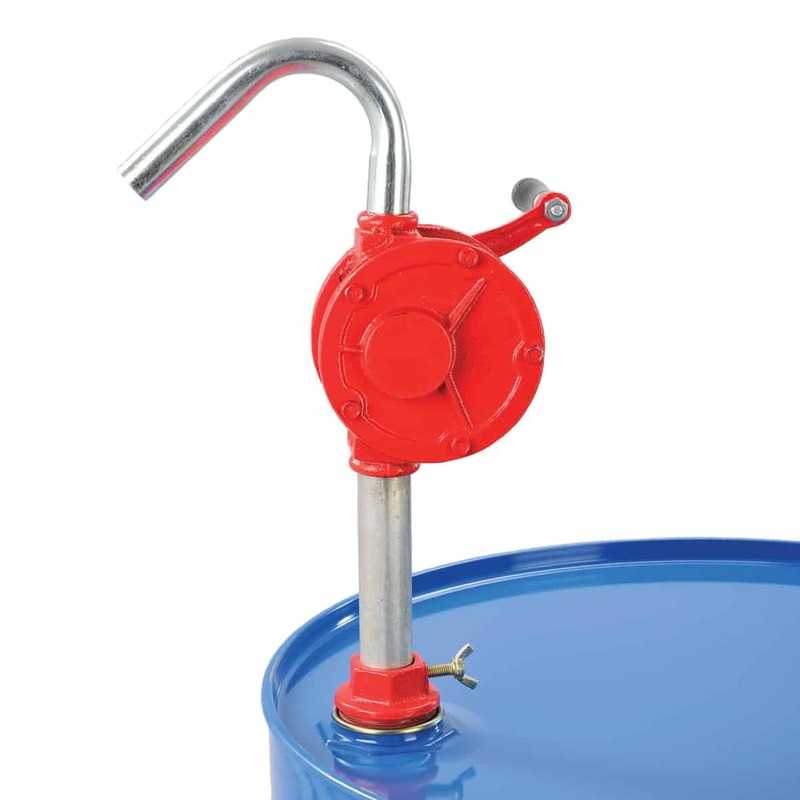 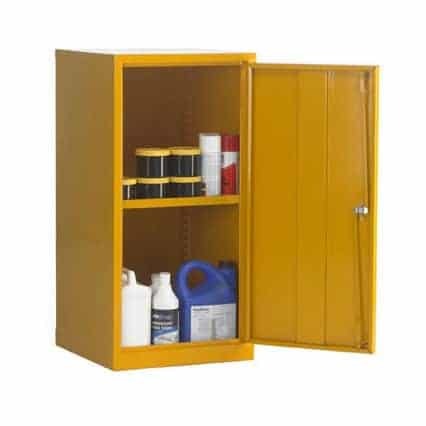 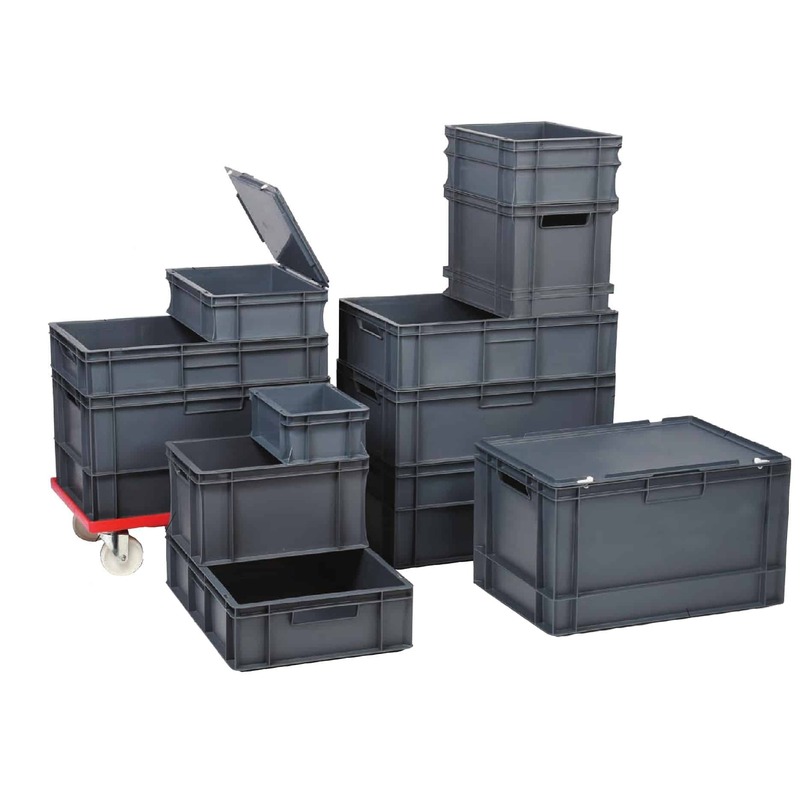 Our Flammable Liquid Steel Storage Cabinets are designed to help businesses comply with strict Health & Safety regulations when storing flammable liquids in the workplace. 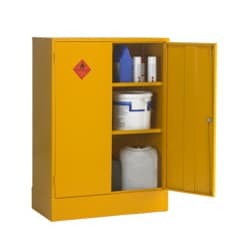 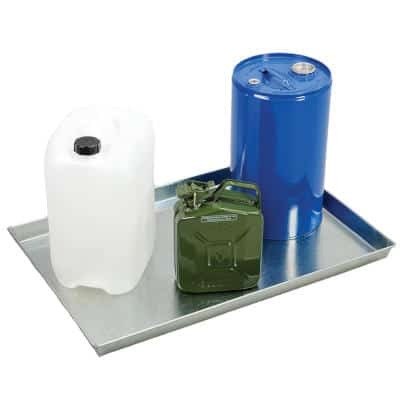 Our range of high quality Flammable Liquid Storage Cabinets have been designed to comply with HSG51 – The Health & Safety Executives Guidelines For The Storage Of Flammable Liquids and DSEAR ACoP L136 paragraphs 94-96 – Dangerous Substance & Explosives Atmosphere Regulations 2002. 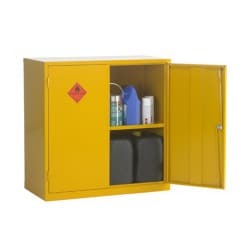 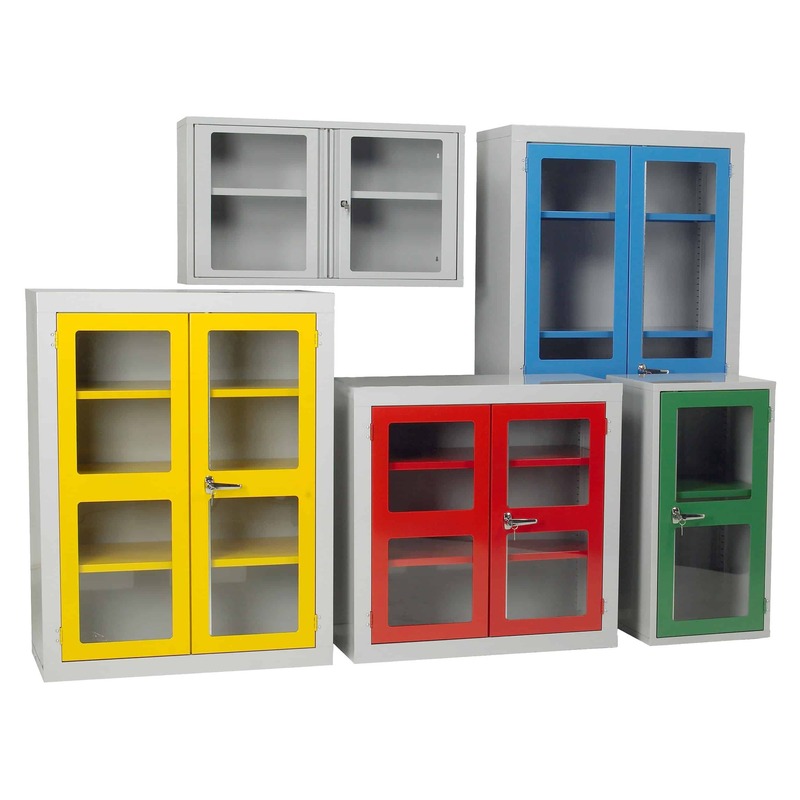 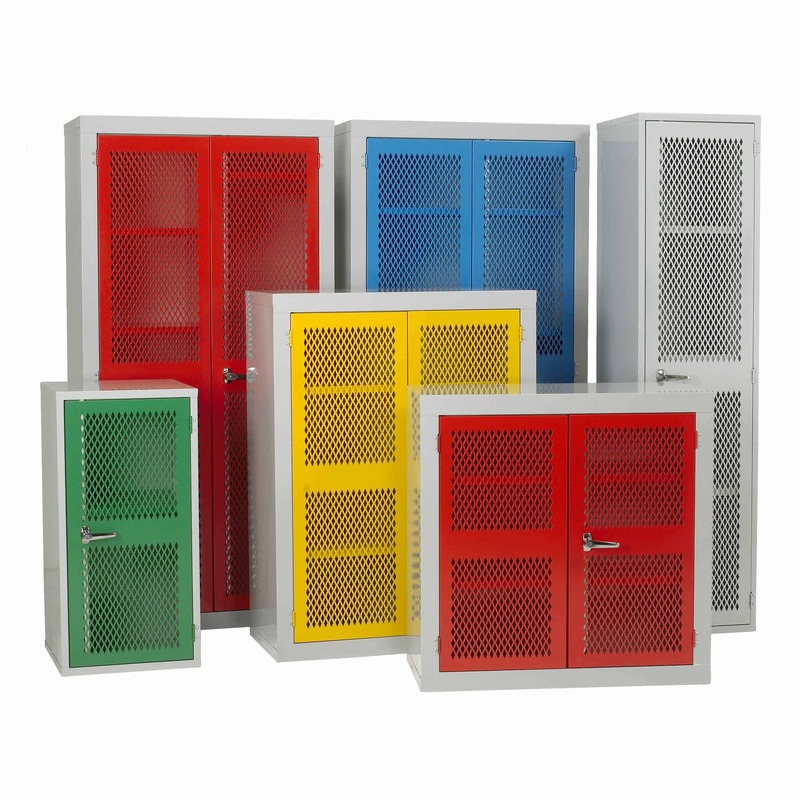 All internal use flammable liquid storage cabinets are manufactured in 0.9mm and 1.2mm mild steel providing a fire resistance of 30 minutes, with fully welded seams throughout, doors are reinforced to prevent distortion and are fitted with a two point locking handle with two keys. 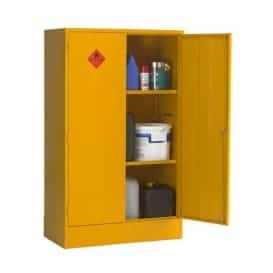 The cabinets also comply with the Highly Flammable Liquids and Liquid Gases Regulations, Section 5 (1.D) and the guide to regulation No. 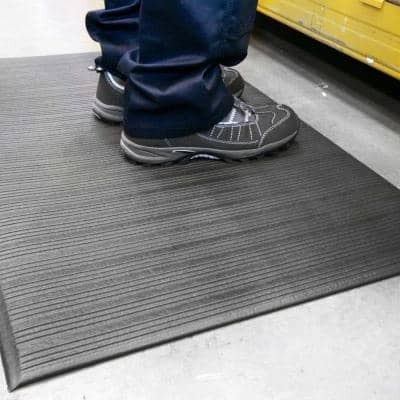 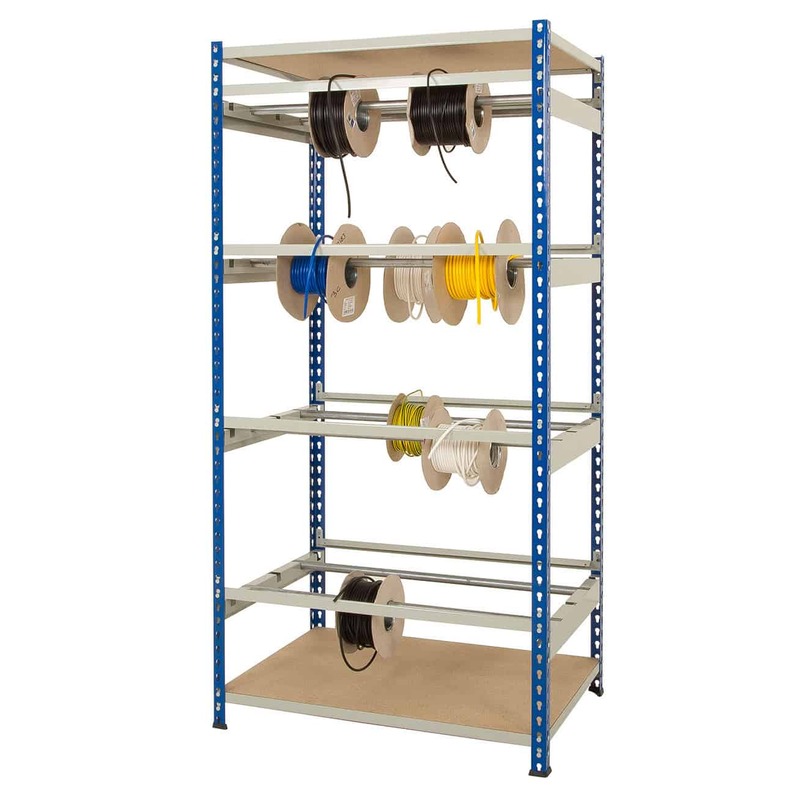 5 (17), together with the Factory Inspectorates Certificate of Approval No. 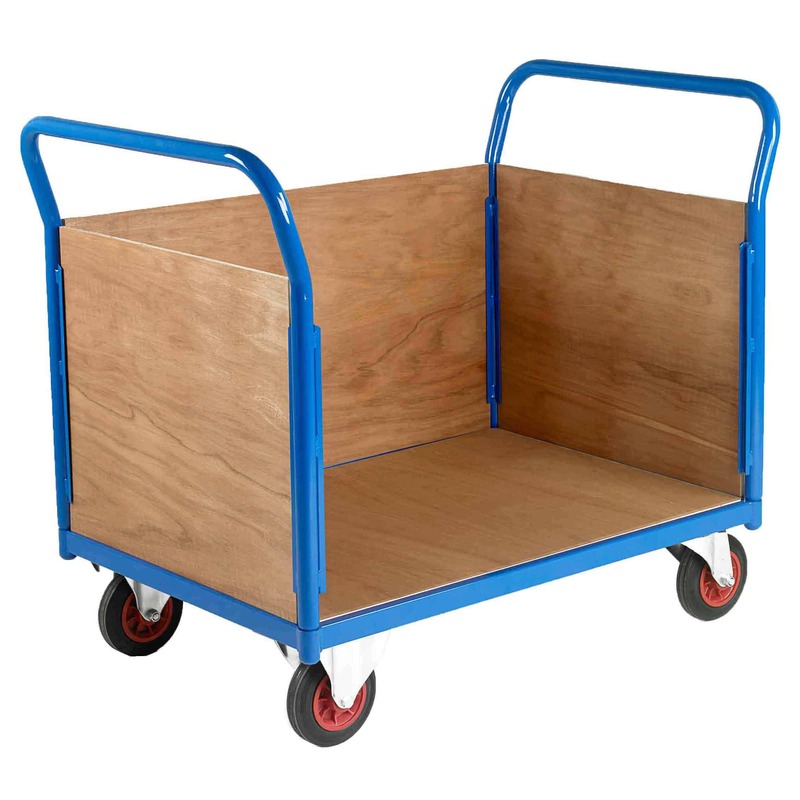 1 parts 3 and 4. 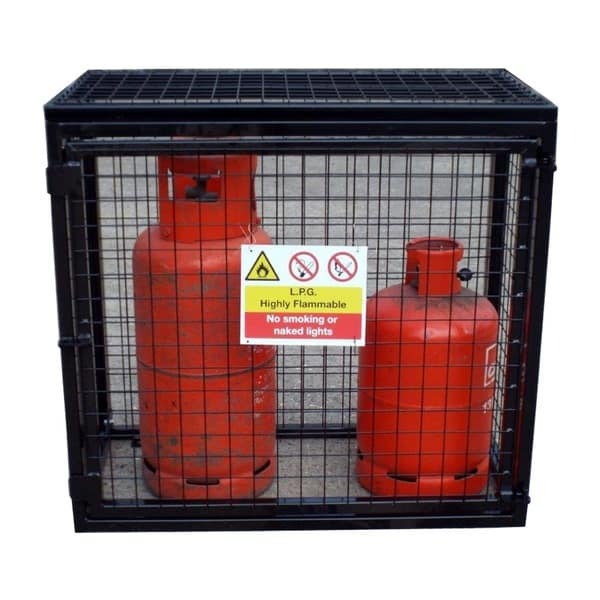 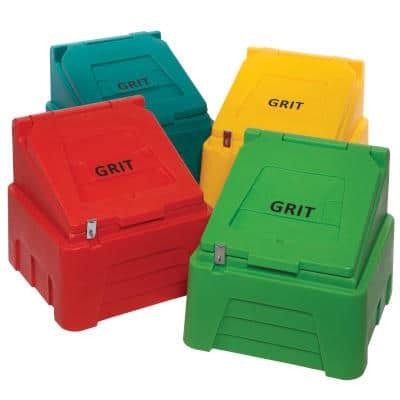 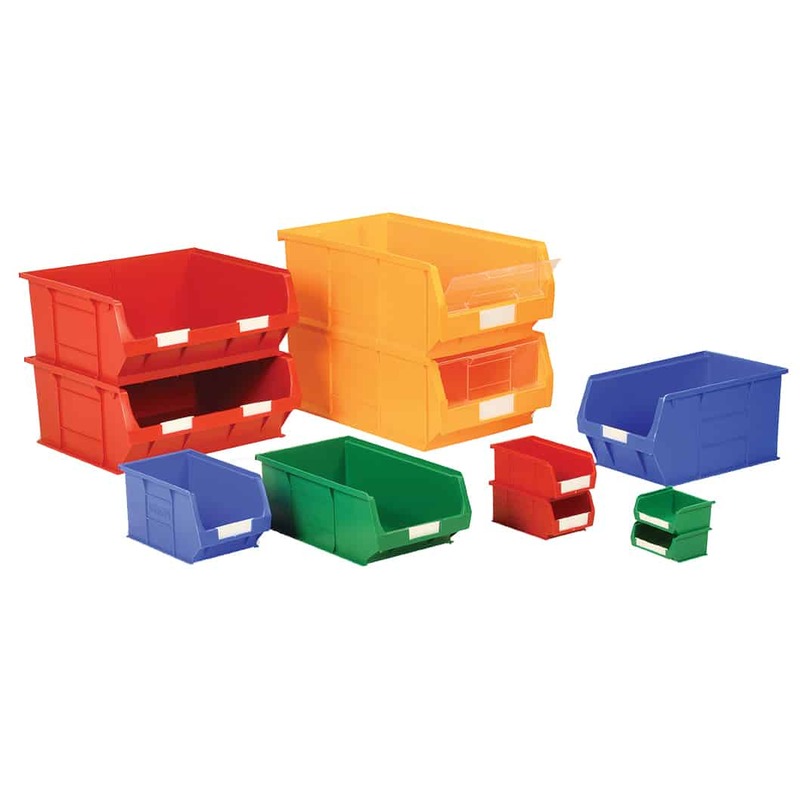 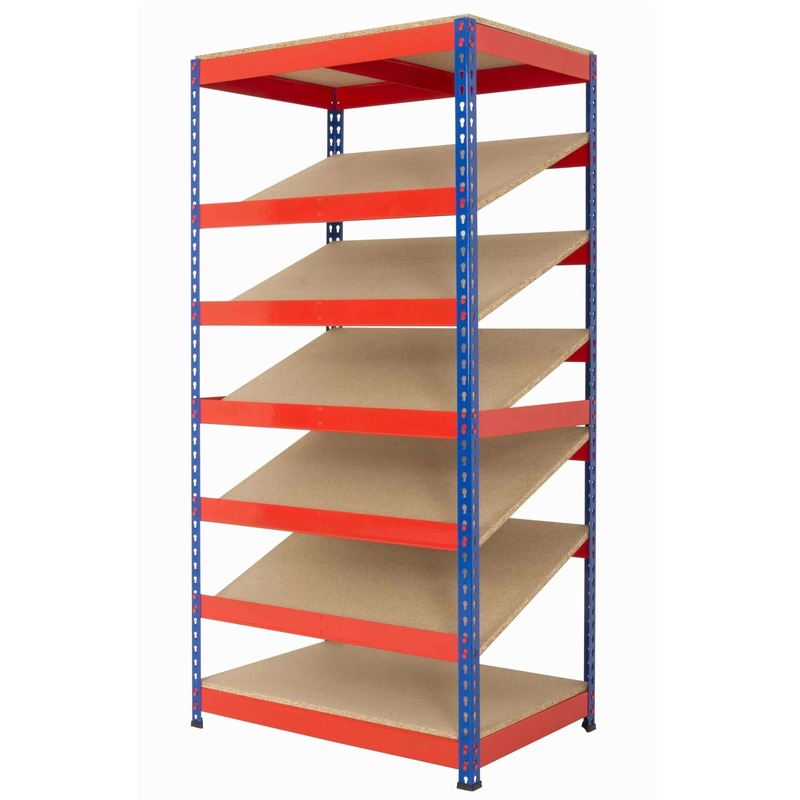 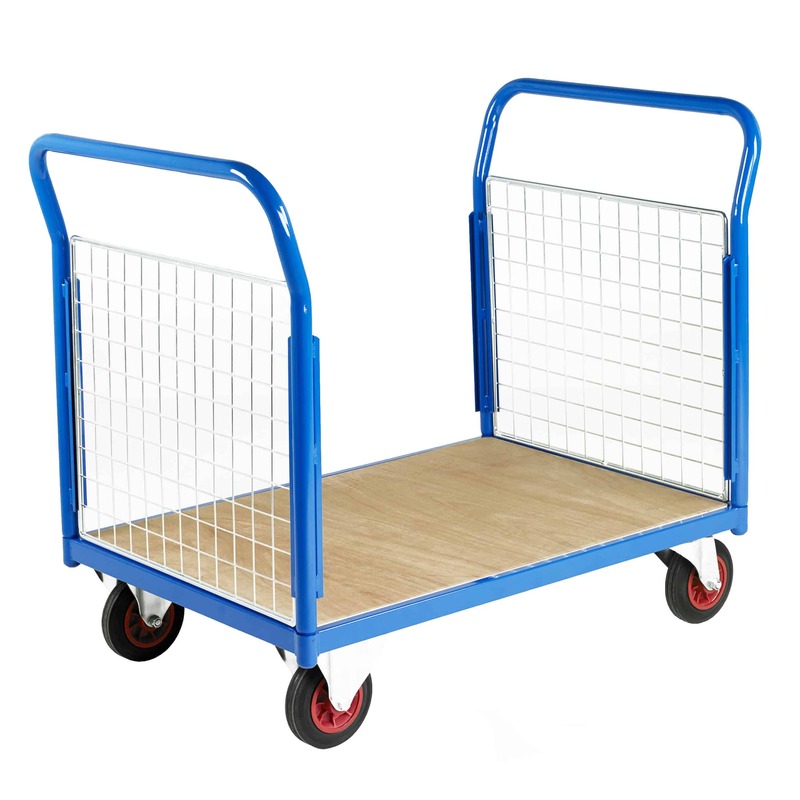 All materials used to manufacture our cabinets and bins are in accordance with BS476 parts 20 and 22 to give a 30 minute fire resisting structure. 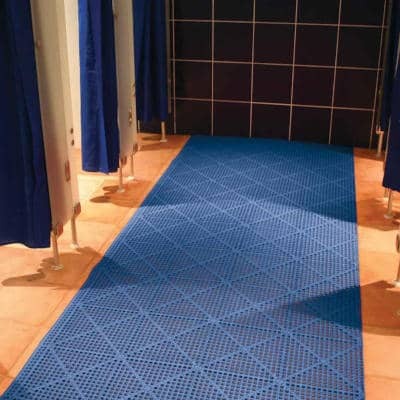 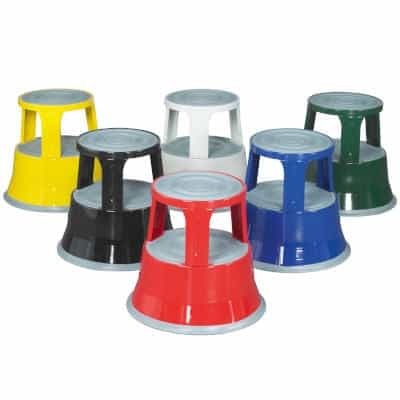 If you have any questions, please contact our sales team for FREE advice before you purchase a product. 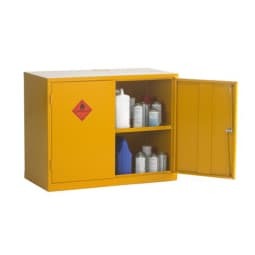 Highly Flammable Liquids and Liquid Gases Regulations, Section 5(1.D) and the guide to regulation No. 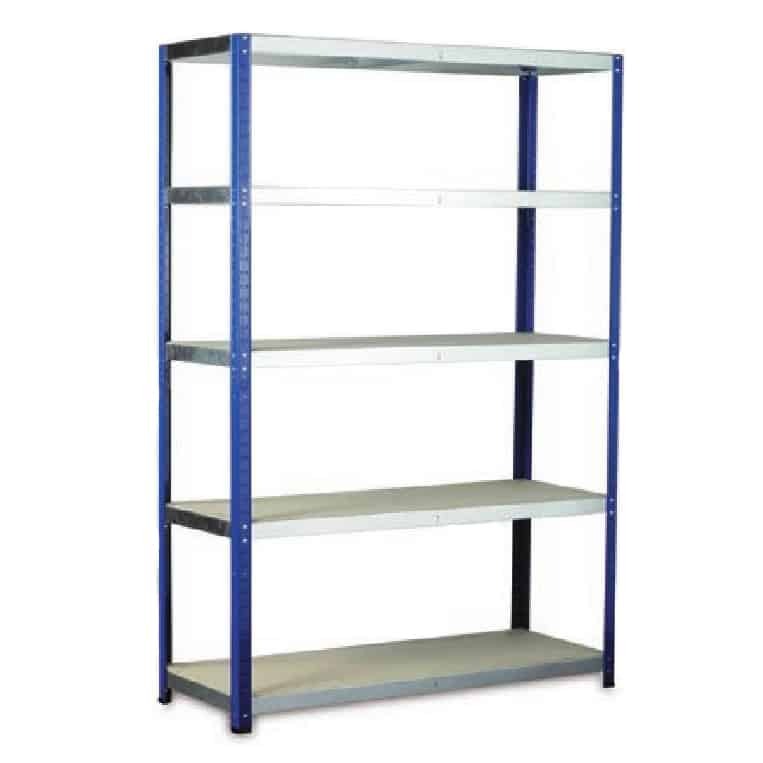 5(17), together with the Factory Inspectorates Certificate of Approval No. 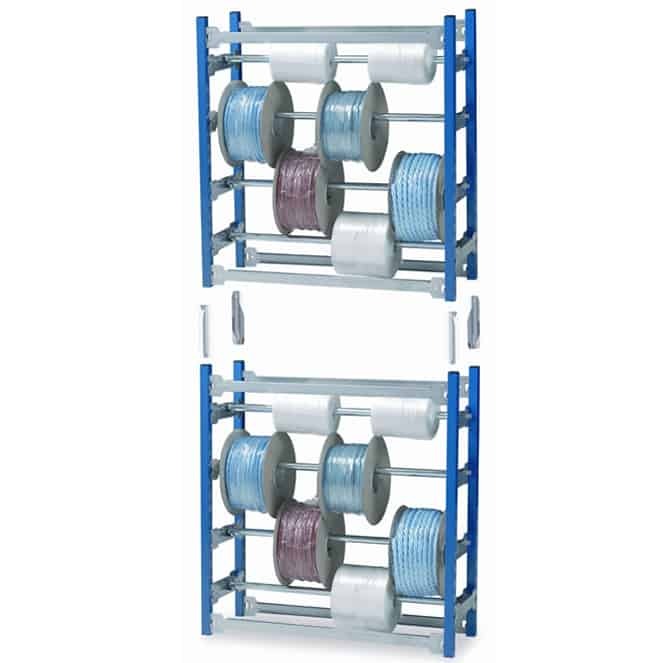 1 parts 3 and 4.